Arts For Art (AFA) is a New York City based nonprofit organization dedicated to the promotion and advancement of FreeJazz – an American indigenous art form in which improvisation is principle. FreeJazz embodies music, dance, poetry and visual arts. It is recognized for its variety of highly developed and personalized improvisational languages. AFA works not only to preserve the legacy of FreeJazz, but to ensure a vital future through its re-imagination by new generations of artists. AFA offers multi-arts programs throughout the year that fulfill the role of arts in society, that is, to reflect and respond to the world. Our programming brings together multiple generations of vibrant, diverse and highly skilled artists. AFA cultivates new audiences to protect this unique aesthetic so as to remain contemporary and available. To further our goals of diversity and accessibility, we foster education initiatives and produce events that build community amongst artists and audiences. 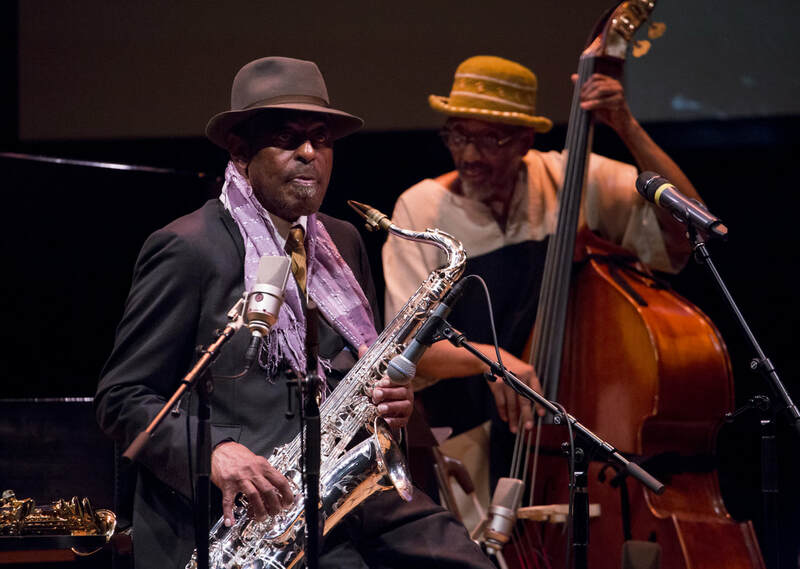 For more information on AFA’s annual flagship program, The Vision Festival, or Evolving, the platform to showcase the NYC FreeJazz movement, visit our website. Arts for Art offers The Visionary Youth Orchestra (VYO). VYO is open to musicians ages 11-18. VYO Member Opportunities include collaboration between peers and mentors, access to prestigious music events, learning and performing works by creators of Free Jazz, and a discovery of your personal artistic choices. If you are interested in more information on the Visionary Youth Orchestra, email Melanie at melanie@artsforart.org. AFA also offers Music Is Mine, an after-school program partnership that teaches kids, grades K-8, improvised music of different cultures based in Afro-Atlantic music forms. Students learn songs and play rhythms on percussion instruments, learn to make their own instruments, and have opportunities to perform in community settings. AFA partners with the Grand Street Settlement Beacon and Seward Park Community Centers offering K-3 students music classes, twice weekly, from October through June. Arts for Art relies on volunteers year round to help maintain a vibrant environment for free jazz in New York and beyond. Contact them at info@artsforart.org if you’d like to help with a specific program, or in any other way! Arts for Art also offer internships for college credit. Please email your resume and letter of interest to info@artsforart.org, or call (212) 254-5420 for more info.